Home Decor With Pearl Grey Colour. 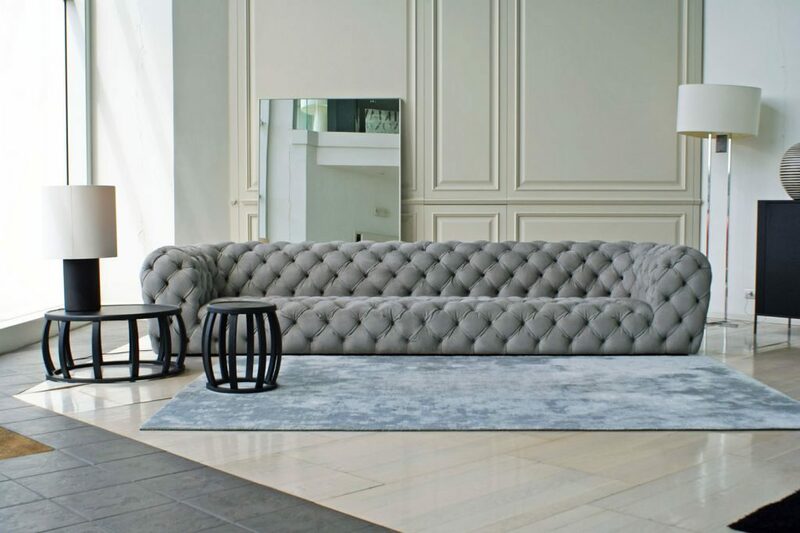 The pearl grey conquers the whole house with its sophisticated character. 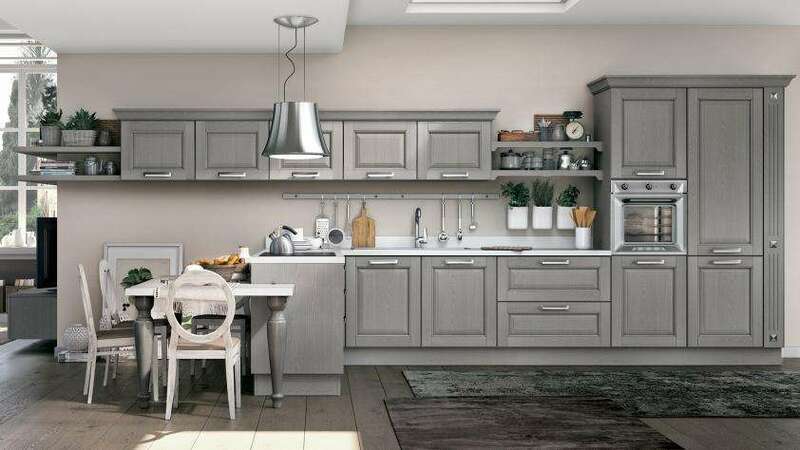 That’s how and why you should think about using pearl grey in your beautiful home. Choosing the right colors for your apartment is a bit like learning to know new people: you don’t trust appearances and everyone deserves a chance, even those like gray may seem cold and detached but inside it is ready to pleasantly surprise those who give them the opportunity. Versatile, extremely sober and decidedly elegant, grey could in fact be misleading, but when used correctly it is simply perfect throughout the house, especially when declined in the most delicate and enveloping shade of the pearl and used to embellish any surface, furnishing complement, textile and accessory. 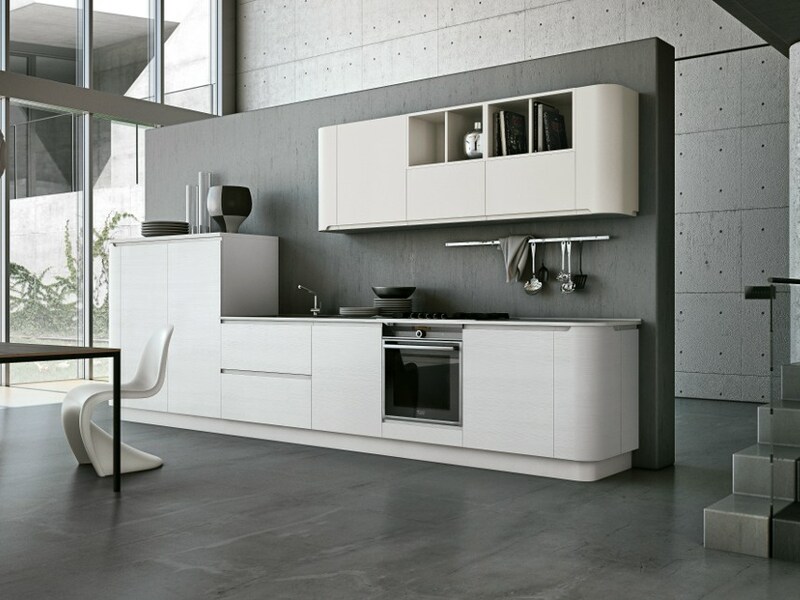 Whether small or large, modern or very traditional, there is no difference: pearl grey adapts to your every need by adding a touch of brightness to your spaces, especially if combined with other colors. 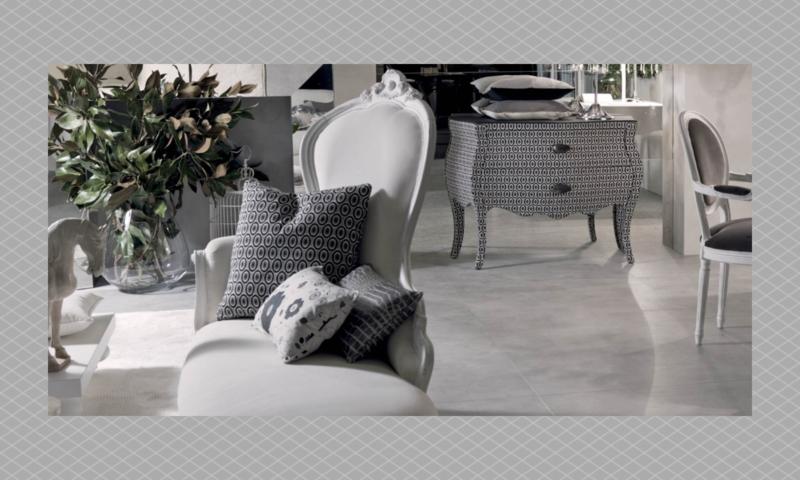 Here are some really interesting ideas on home decor with pearl grey colour. 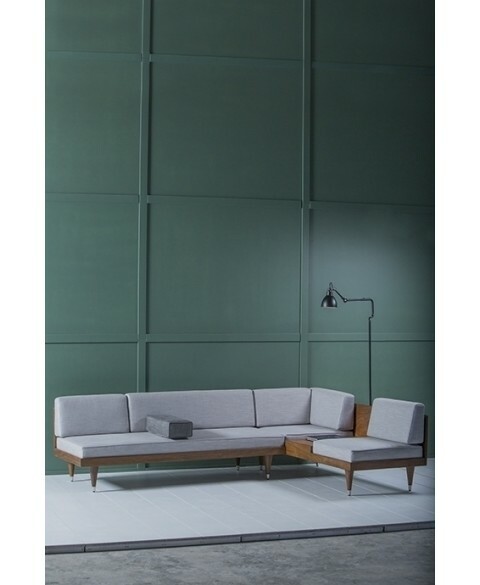 LIVING ROOM: Probably the room in which it best fits, the pearl grey gives elegance and sobriety to the rooms, especially those in the living room. Try it on sofas and armchairs combined with touches of black and white for an extremely modern environment. 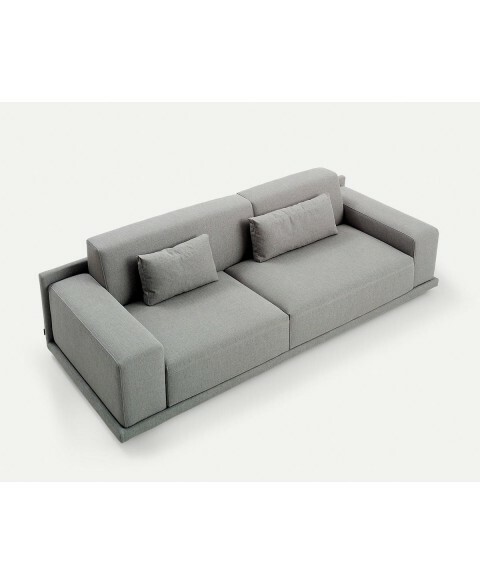 Here are some examples of sofas and armchairs, preferably in fabric, which are enhanced by the colour pearl grey. 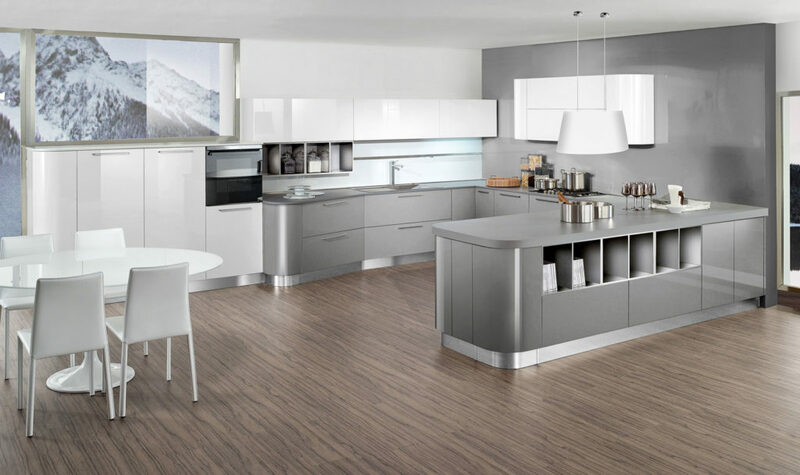 KITCHEN: Uncertain about the color of your kitchen? Pearl grey could be an unexpected surprise, being perfect on worktops as well as on the entire set of furniture. For a truly elegant touch, prefer a matte finish combined with marble splash guards and golden knobs and accessories and if you’re brave enough to dare, try to extend it into the dining room: the result will amaze you. Have a look at these amazing pictures! DINING ROOM: The perfect dining room is a warm, comfortable and cosy place that, thanks to this very elegant and sophisticated colour, recalls the very chic ambiences of the minimalist style. It is recommended to combine pearl grey leather chairs with glass tables and steel or wooden frame to give life to the maximum of elegance. BEDROOM: If you love modern style with a Scandinavian touch, you will already have come across rooms with pearl grey interiors and have already saved them in your social feeds. 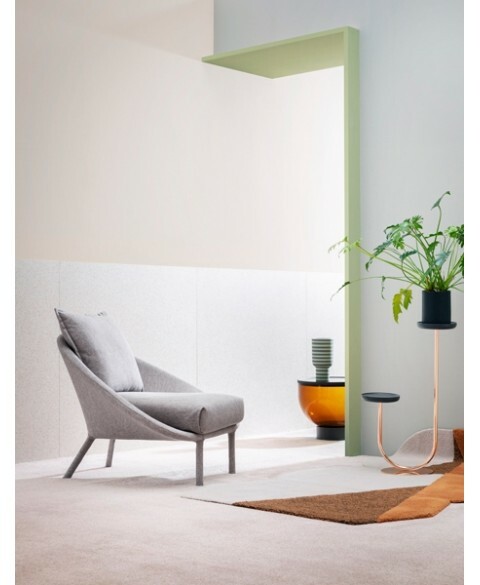 Nothing could be more comprehensible: pearl grey is in fact very recommended in this environment because it is a delicate shade that combines relaxation and rest. Yes then to the use of a gray wallpaper or maybe thick curtains to obscure the light at night, but it is also absolutely perfect on sheets and furniture for a simple touch and at the same time very elegant. Let be inspired by these beautiful bedrooms! 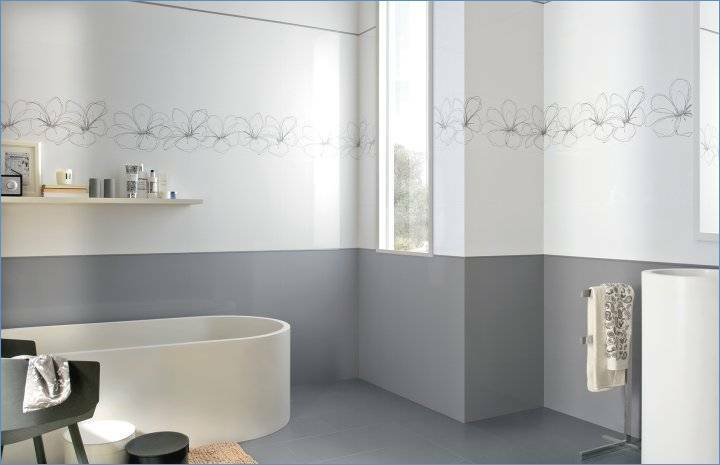 BATHROOM: From walls to furniture, pearl grey is a classic of another environment: the bathroom. 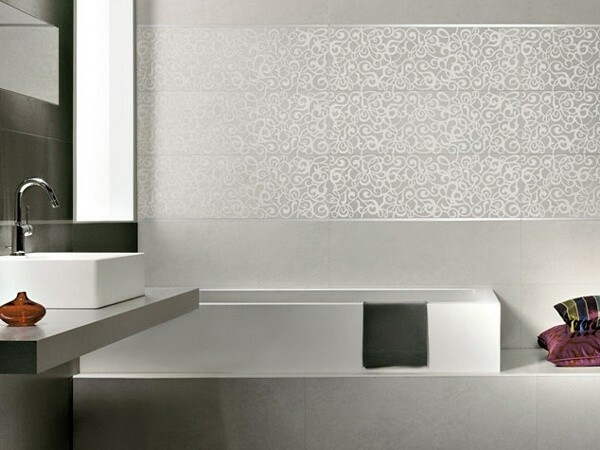 Try it on ceramic tiles combined with warm tones and transparent glass panels for the shower surfaces, but it will also be perfect on stone or concrete surfaces, resins, thermal paints and small mosaics to restore a space of extremely sophisticated and elegant charm. 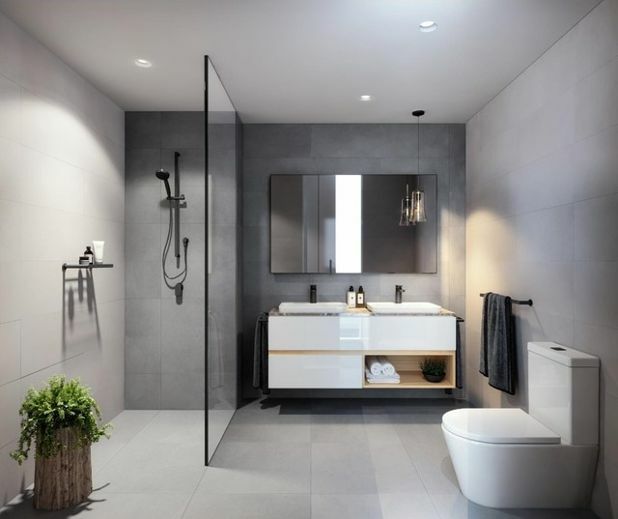 Enjoy these wonderful baths! 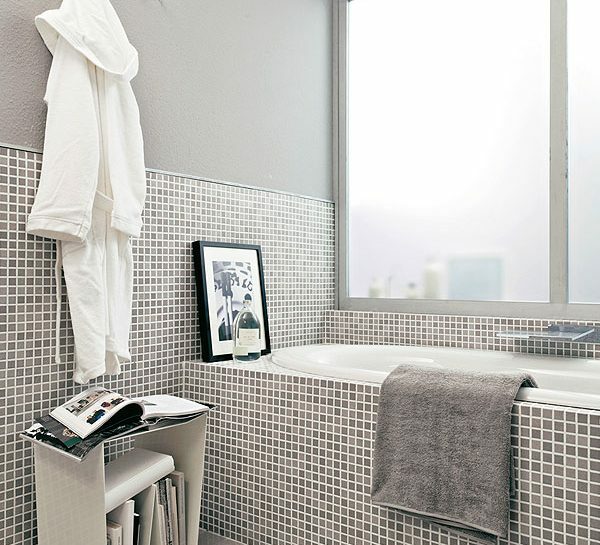 Next PostNext 10 original ideas to mix classic and modern styles in your home.